The Corner Street Food is located at 2605 Washington Blvd. 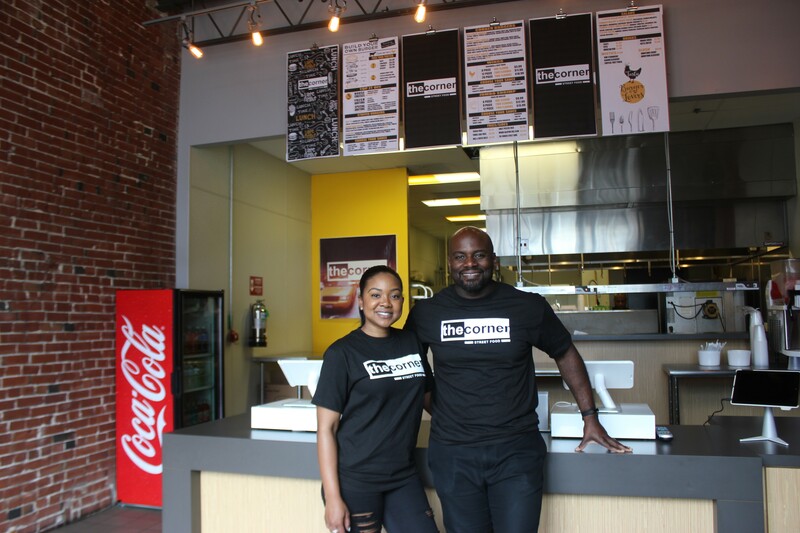 Husband-and-wife duo Cornell and Jamila Boone want to give customers options at their brand-new fast-casual restaurant, the Corner Street Food (2605 Washington Avenue). The menu is comprised of build-your-own burgers, with four protein options: beef, chicken, turkey and veggie. The restaurant also offers chicken wings, jumbo shrimp, salads and stuffed burgers. 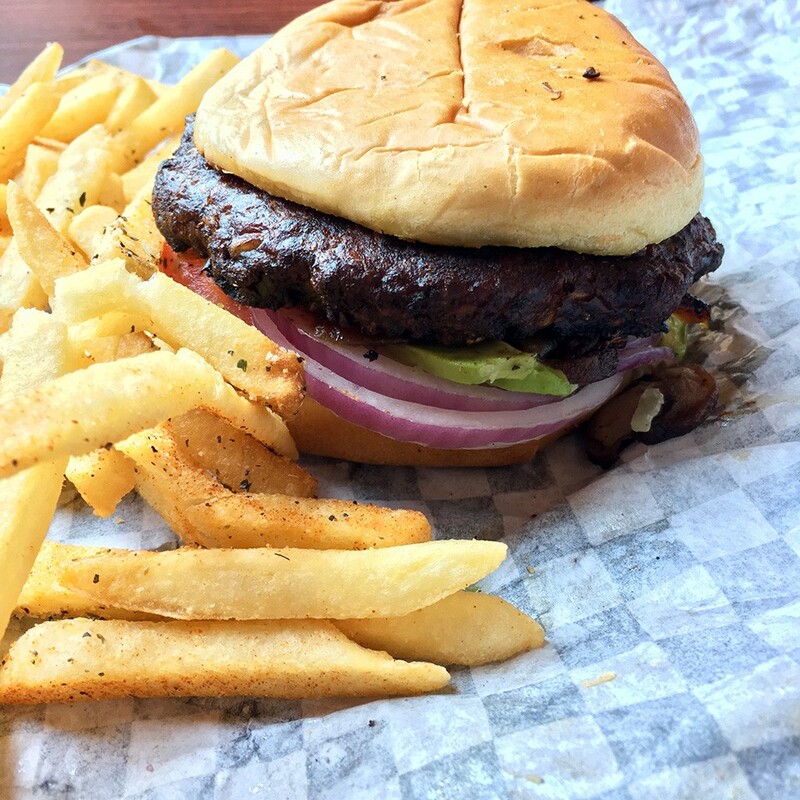 Unlike a typical burger joint, featuring menu items numbered with pre-selected toppings, the Boones allow patrons to build their burgers from start to finish. “We decided to do a build-your-own type of menu with the burgers because it will be more innovative, and people want to pick exactly what’s on their burger instead of ordering a No. 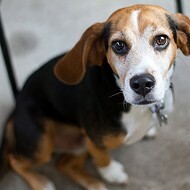 1,” Jamila Boone says. 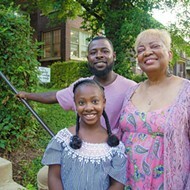 Wife and husband duo Jamila (left) and Cornell Boone are first-time restaurant owners. Jamila Boone believes the Corner Street Food's sides, however, will be a major draw. Some of her favorites are the funnel cake fries, macaroni-and-cheese balls and street corn. St. Louis natives who each boast more than a decade of business experience, Cornell and Jamila Boone chose the location at the corner of Washington and Jefferson for their first restaurant because it’s between Midtown and Downtown and has the opportunity to cater to nightlife. Previously home to Crave Street Food, it's been vacant since September. 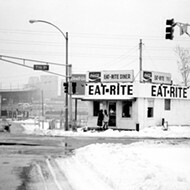 The counter-service restaurant has carried over the smart look of its predecessor, including one wall covered with the scene of a bustling city street at night. 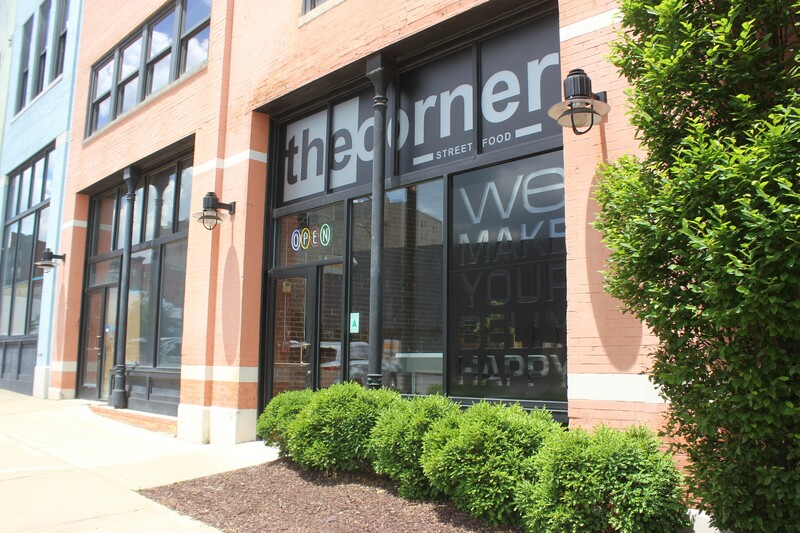 The Corner Street Food hopes to cater to lunch and late night crowds. Hours are 11 a.m. to 7 p.m. Tuesday through Thursdays, while on Fridays and Saturdays, the restaurant’s hours are 11 a.m. to 4 p.m., reopening at 10 p.m. and stay open until 3:30 a.m. The restaurant will have its grand opening June 15.